The species include Iguanodon and Ankylosaurus, a type of stegosaurus, possible examples from the sauropod group, and meat-eating theropods. Hastings has long been a site of special interest for fossil hunters with items ranging from fragments of dinosaur bones to complete fish being previously uncovered, but footprints are less common. The footprints are the first to have been discovered in 25 years, with earlier findings being far less varied and detailed. The results are reported in the journal Palaeogeography, Palaeoclimatology, Palaeoecology, authored by Anthony Shillito and Dr Neil Davies. 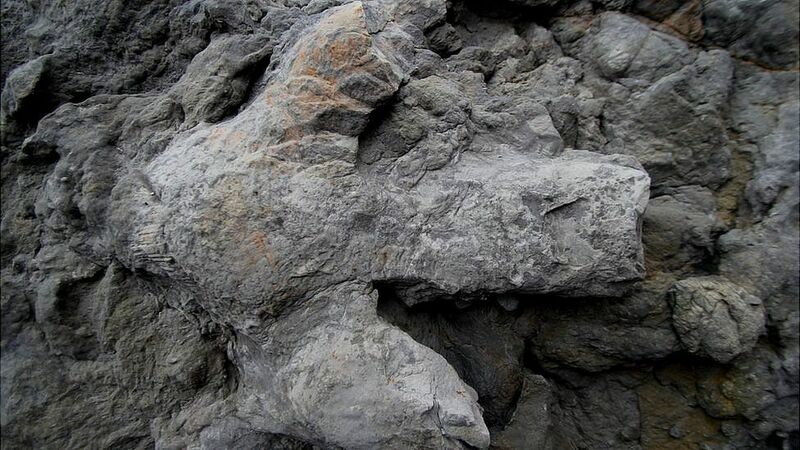 "Whole body fossils of dinosaurs are incredibly rare. 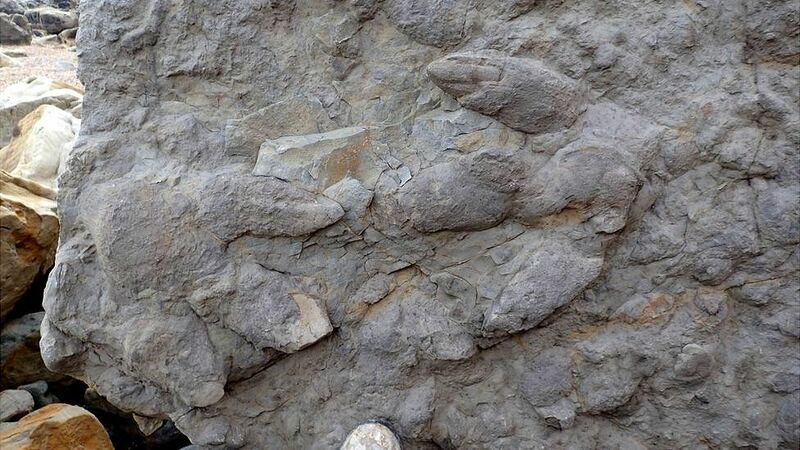 "A collection of footprints like this helps you fill in some of the gaps and infer things about which dinosaurs were living in the same place at the same time," Mr Shillito said. 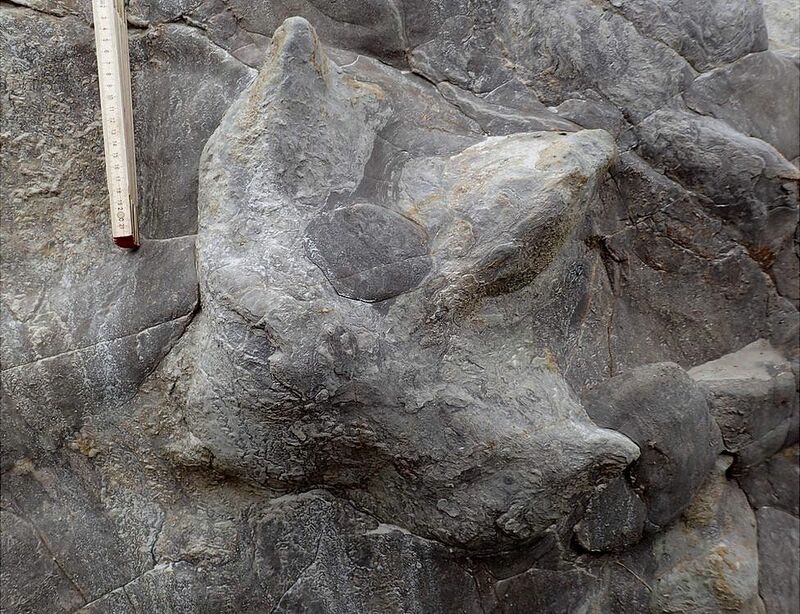 He added that the "incredible detail" clearly showed "the texture of the skin and scales, as well as four-toed claw marks". 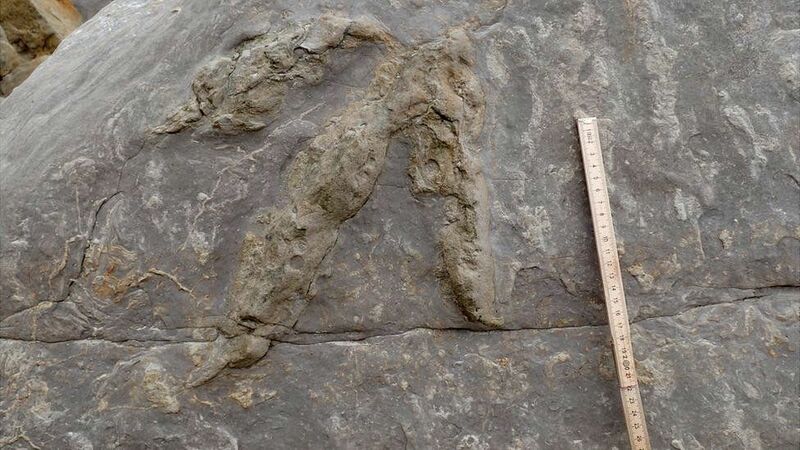 The area where the footprints were found was likely near a water source, and in addition to the footprints, a number of fossilised plants and invertebrates were also found. 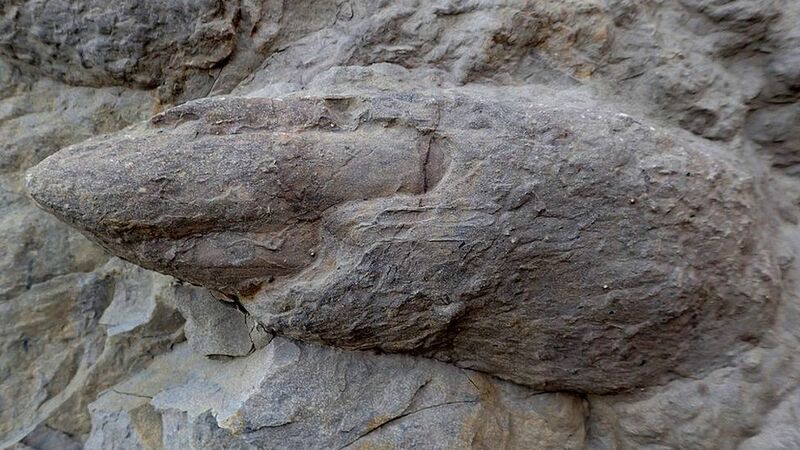 More dinosaur footprints are thought to be hidden within the eroding sandstone cliffs, but the researchers said the construction of sea defences meant they could "remain locked within the rock".